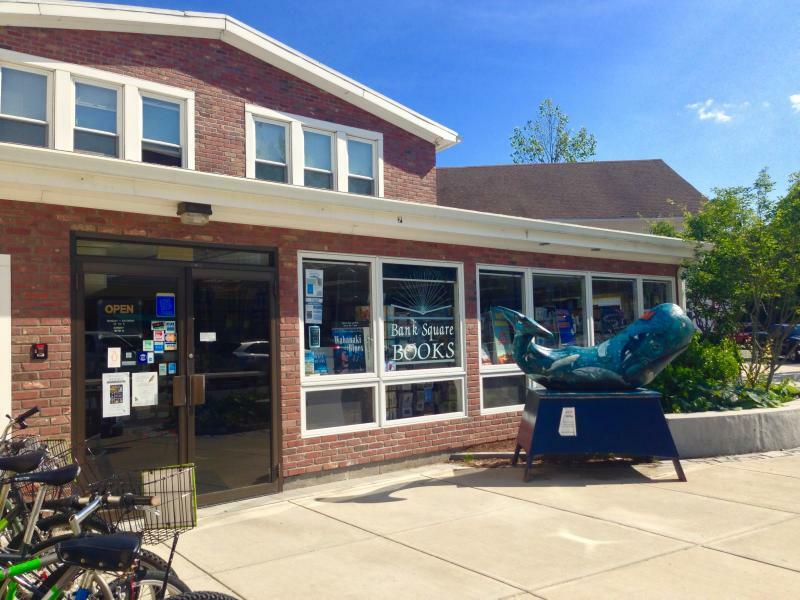 Located in the heart of downtown Mystic, Connecticut, Bank Square Books has been a cornerstone of the community for 25 years. They are a locally owned and operated bookstore with a great selection of books and helpful, knowledgeable staff. There is something for everyone, including bestsellers, classics, children’s books, gifts and toys. They also carry a wide range of greeting cards, Mystic postcards, journals and stationery. 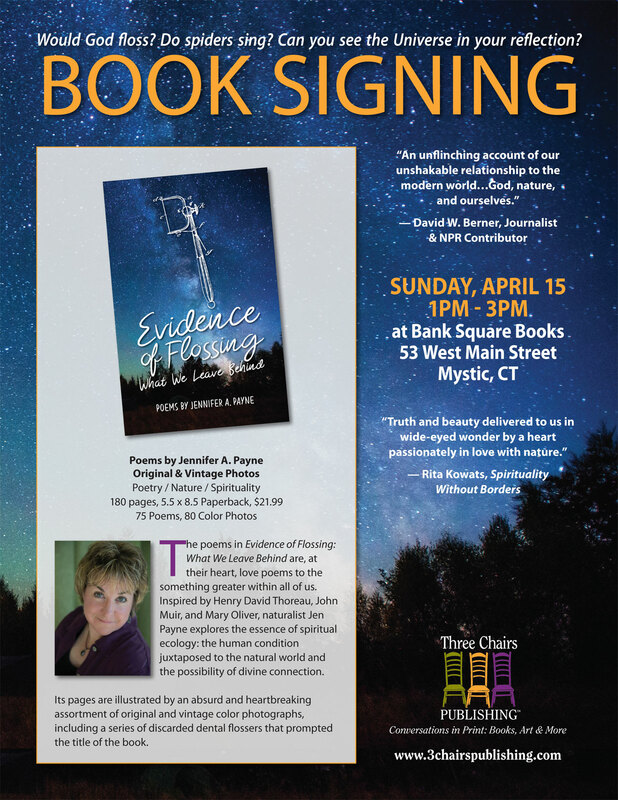 Bank Square Books hosts many author events, both in the store and around the community, including author luncheons, Beer & Books, dinners, author talks and book signings. They are locally owned, fiercely independent. 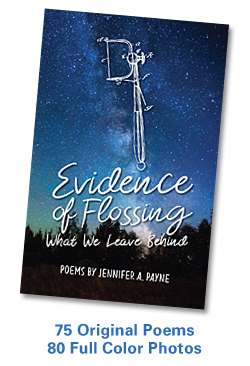 This entry was posted in Books, Nature, Poetry, Writing and tagged Book, Nature, Poetry, Writing. Bookmark the permalink.